Bingo isn’t just a fun and potentially profitable way to spend free time – it’s also an interesting theme in the media, particularly in the movies. Here, we’ll take a fun look at five instances in which bingo has been portrayed in the media, plus we’ll share how bingo is shown in each of the scenes in which it plays a starring role. A true classic, Beach Blanket Bingo was released in 1965 by American International Pictures, and is the fifth film in the classic beach party film series. Starring Annette Funicello and Frankie Avalon, with cameos by Don Rickles, Buster Keaton, and Paul Lynde, Beach Blanket Bingo is an exciting film with jealousy, intrigue, skydiving, and of course, bingo. Instead of bingo daubers and cards though, this game involves finding the right girl or guy – a real bingo! This movie has inspired countless versions of the game of bingo – pick several items you might see at the beach, put them on bingo cards, and take them along to the beach. Players mark off items as they’re seen, and the first person to get a straight line or specific bingo pattern wins. A must-see for anyone who enjoys bingo, Bingo! The Documentary is a 1999 documentary by filmmaker John Jeffcoat. During the film, Jeffcoat travels throughout the United States for an up close look at Bingo culture. He also travels throughout Ireland and visits numerous bingo halls in Britain. This movie is all about bingo, and nothing but bingo! You’ll meet several players, see different bingo venues, and get insight into different ways people in various cultures enjoy Bingo. 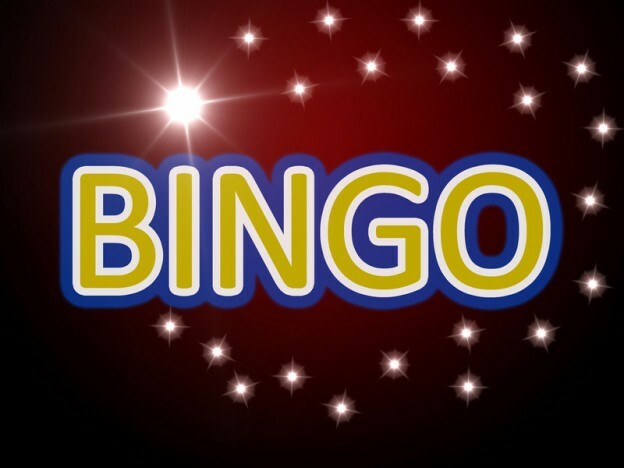 On May 18th of 2007, National Bingo Night made its debut on ABC, providing audience members and viewers at home with the opportunity to win at bingo while contestants drew numbered bingo balls in hopes of winning cash and other prizes. Hosted by Ed Sanders and Sunil Narkar, this show included six episodes based on different themes including NASCAR, luxury cruises, shopping sprees, a trip to the Belmont Stakes, and more. It was fun while it lasted! Set in the United States during the Great Depression and based on the 1944 Ralph Ellison novel, King of the Bingo Game was filmed in 1999. In the movie, Bingo player Sonny is an African-American who is struggling to make ends meet; he’s unable to get a job because he doesn’t have a birth certificate. Obsessed with winning a huge jackpot to pay for medical care for his wife, Sonny is sadly convinced that as long as he keeps trying, he can be the King of the Bingo Game. Movie Bingo: Good, Bad, or Condemned?